Communication is a key aspect of all our sessions. This isn’t just how well we communicate with a child, but also the way they are able to communicate with us. Not all the children we work with have the ability to vocalise what they want to say. For children who are non-verbal there are many different ways they can communicate with us. The most commonly used is signs. This isn’t necessarily British Sign Language, but lots of these signs are generally an adapted or altered version. For a simple yes and no answer a child could reply, one arm for yes the other for no, thumbs up for yes thumbs down for no, a tap for yes or push away for no. The list is endless, but it is of key importance to have a child be able to communicate a yes or no answer. 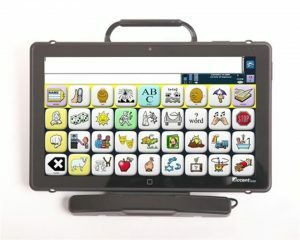 For the more complex answers there are communication aids, for example, iPad, eyegaze, AAC tablet and pecs. These are all amazing in their own way and all are very specific for each child. 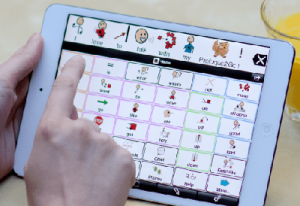 For example an eyegaze would work great for a child who struggles to control the fine movement of using a single finger that’s needed when using an iPad. 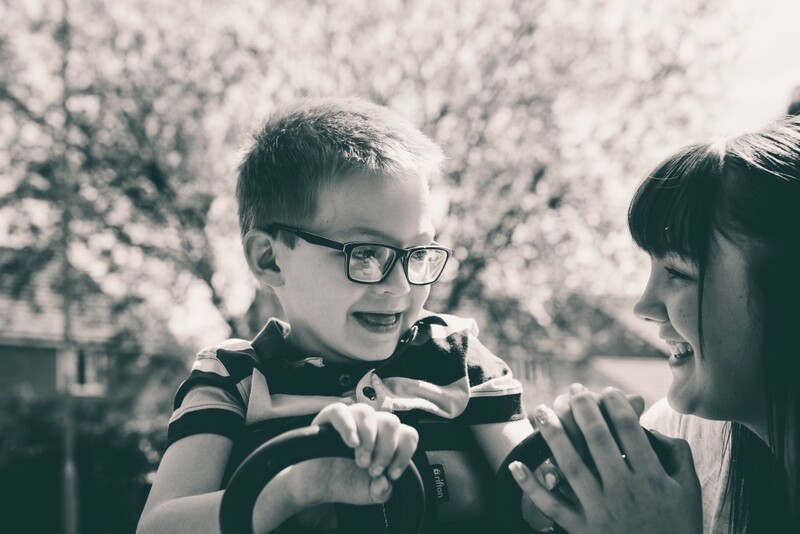 A communication aid for a child gives them the opportunity to get across everything they want to say, but also shows even more of their personality! We always try to encourage children to try and verbalise a yes or no and other simple answers. This is key in always giving them the opportunity to speak, even if you don’t understand completely what they are saying. We don’t know the point in which a child may start to form words and want to or feel confident enough to use them, so always encouraging speech is a great way to give them that opportunity! The next time you see one of our vides or pictures just remember that child may not be able to verbally talk but they sure can chat using a different method of talking!